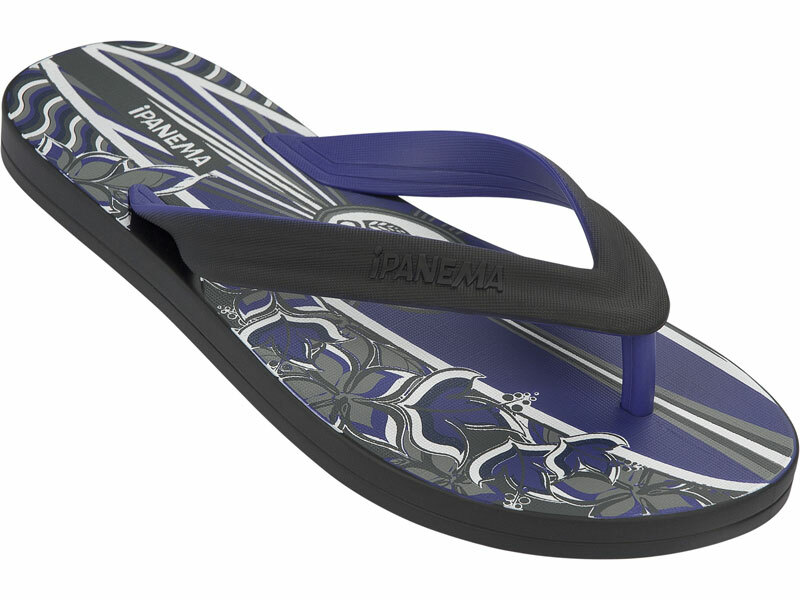 To this day, IPANEMA has continuously carved a name easily attributed to a style haven. 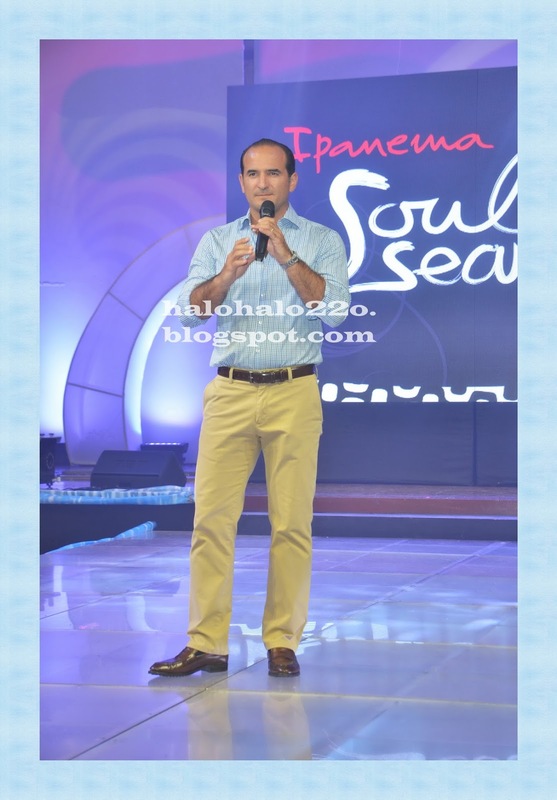 Not just in Brazil but around the globe, stylistas thrive in the concept of a pair of IPANEMA’s not just a footwear but as a reflection of one’s individuality. Still marked by IPANEMA’s distinct jovial, fun spirit—embodied in its brave array of footwear designs—the leading footwear brand ups the ante of its style sensibility by foraying into the soul of its demographic of women of passion. Beyond exuding the festive and exotic vibe of the beaches of Brazil representative of their overall brand aesthetic, IPANEMA ventures into the an even greater dialogue with its consumers leading to a search of one’s soul: highlighting finding one’s Ambition, Hope, Passion, and Happiness, as vivified in the four new suites of IPANEMA’s latest collection showcased in a stylized fashion show called IPANEMA SOUL SEARCH at the Glorietta 2 Activity Center on Tuesday, August 13, 2013. 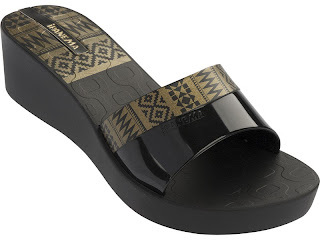 The bevy of new designs feature a narrative amplifying the new style direction of IPANEMA speaking to its consumer base not just as a fashion staple and accessory but a mirror to her personality—with an unrelenting emotional bond with the woman that she is. 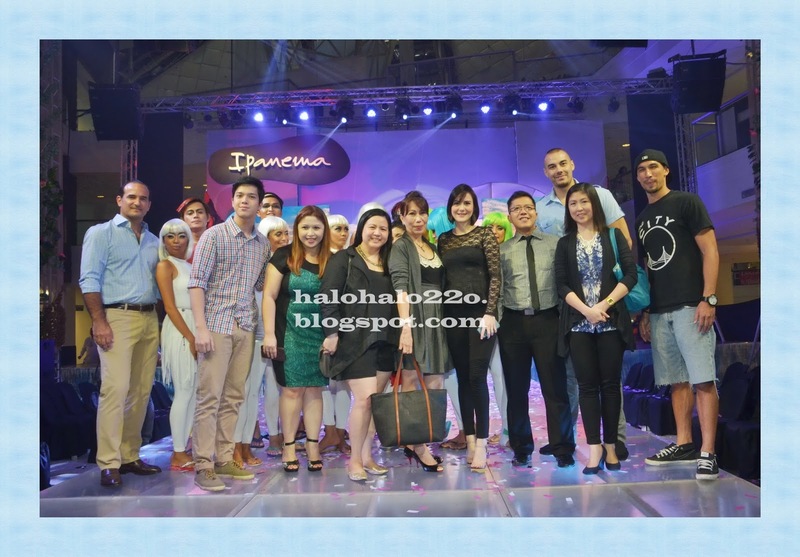 Encompassing diverse tastes and personalities of today’s breadth of stylistas, the whole of the event venue witnessed how IPANEMA boasted its array of newest footwear finds with a healthy mix of neutrals and brights imprinted with patterns that still evoke its quirky flipflop stamp of braving fashion frontiers through footwear. 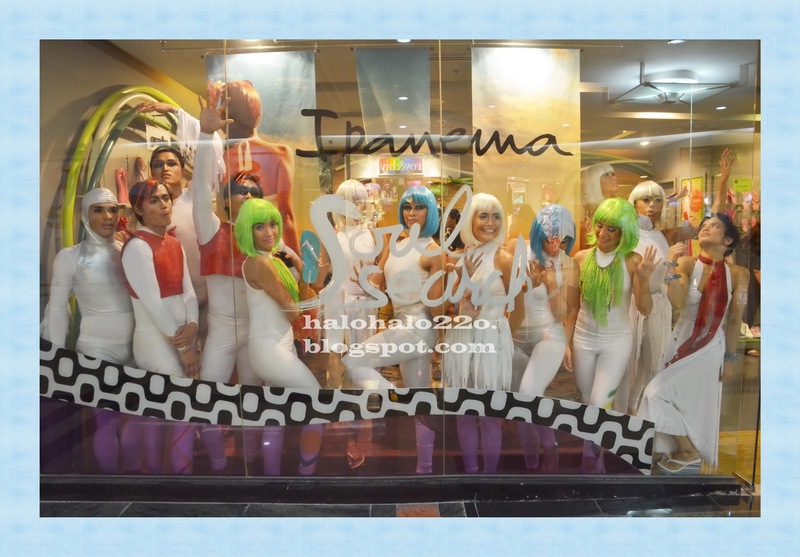 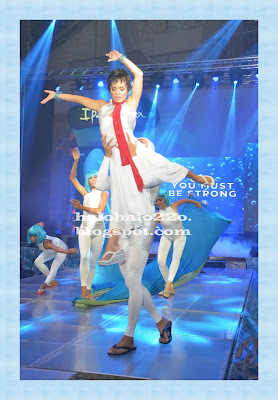 In a grand visual treat subdivided in the four elements of: Fire, Water, Earth and Air, the stylish lot joined a revelry of sorts, which marks the culmination of the IPANEMA Soul Search Raffle promo. Monthly winners for the months of June, July, and August are treated to a special IPANEMA VIP packs in line with the concept of spoiling her sole. On the other hand, the grand winner is treated to a trip to Brazil, symbolic of the brand philosophy of searching her soul through numerous experiences from marveling at the wondrous sights, treating herself to a gastronomic affair and even broadening her horizons through meeting new people. 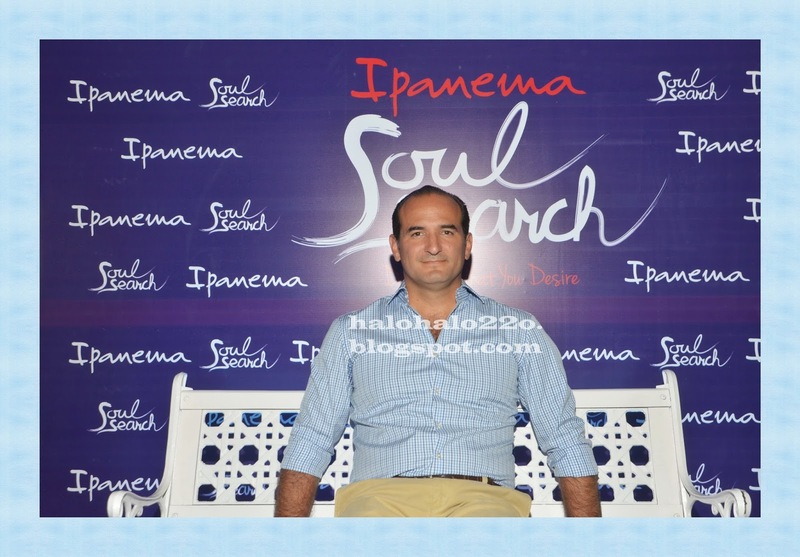 IPANEMA Soul Search Raffle Promo. 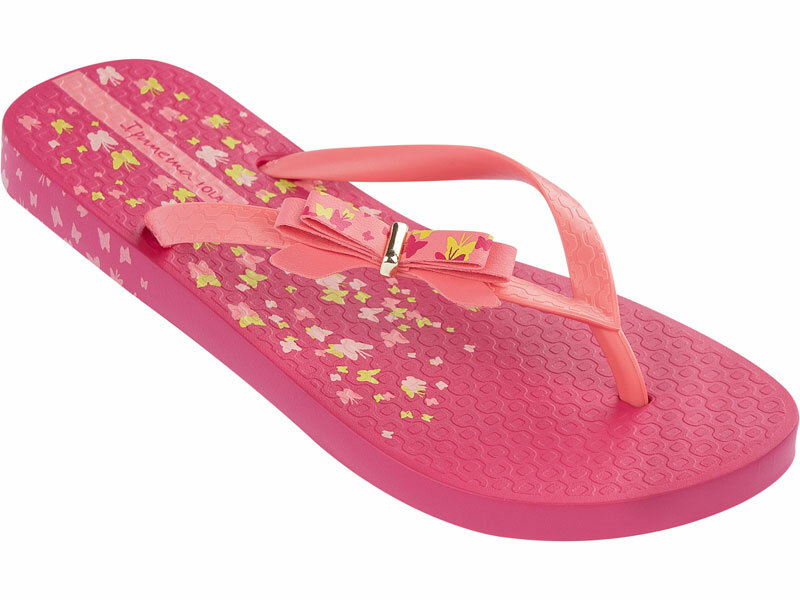 Buy a pair of IPANEMA flipflops and get a chance to win a soul-searching trip for two to Brazil. Do a chopper tour, witness a Plataforma Samba Show, attend a Zumba class and much more! 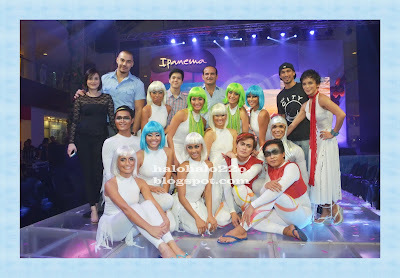 (www.facebook.com/IpanemaPhilippines). 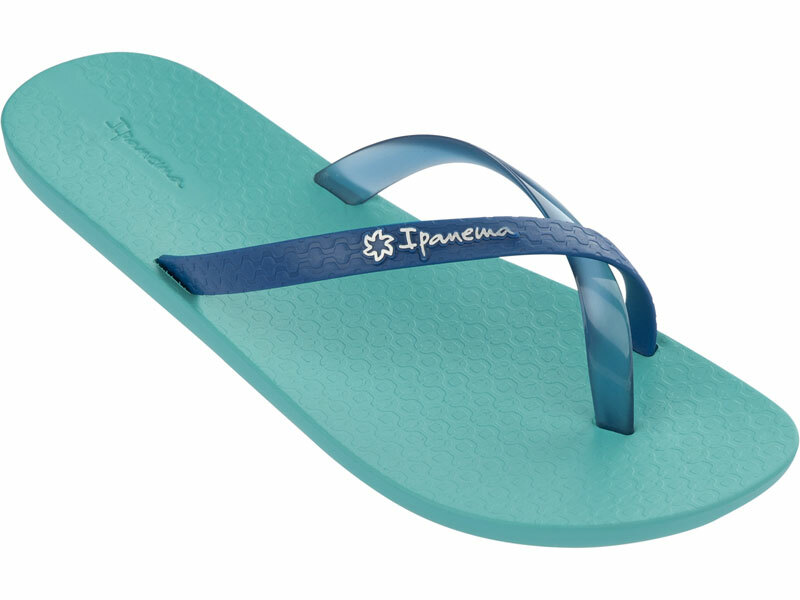 Ipanema is available at the following stores: Bambu, Planet Sports, Shoe Salon, The Landmark, The Athlete’s Foot, and Cinderella. 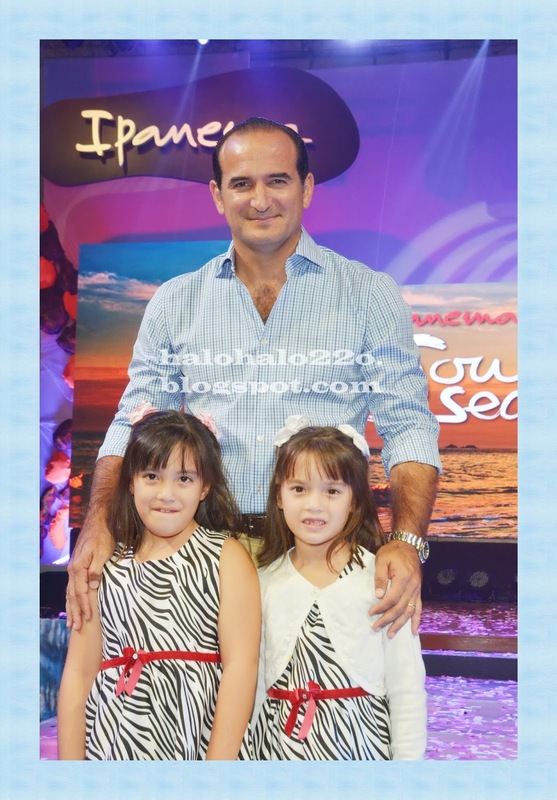 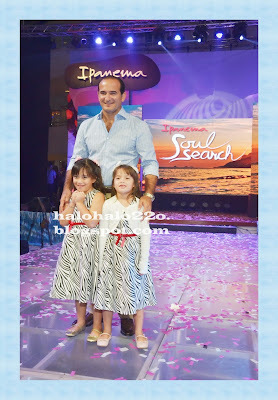 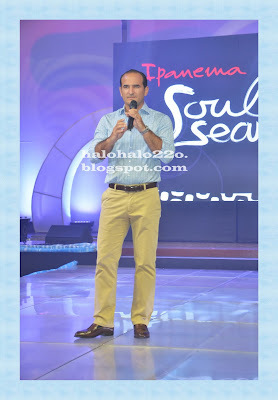 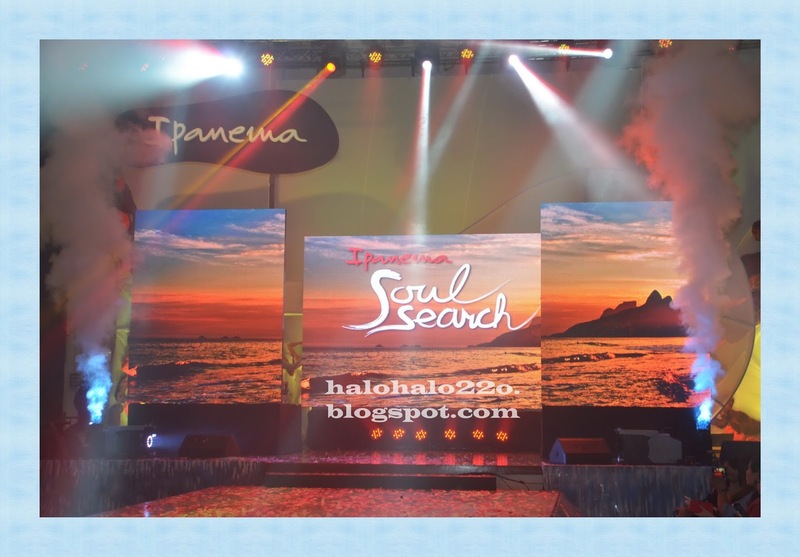 IPANEMA SOUL SEARCH at the Glorietta 2 Activity Center last Tuesday, August 13, 2013.